People have different values in their lives. 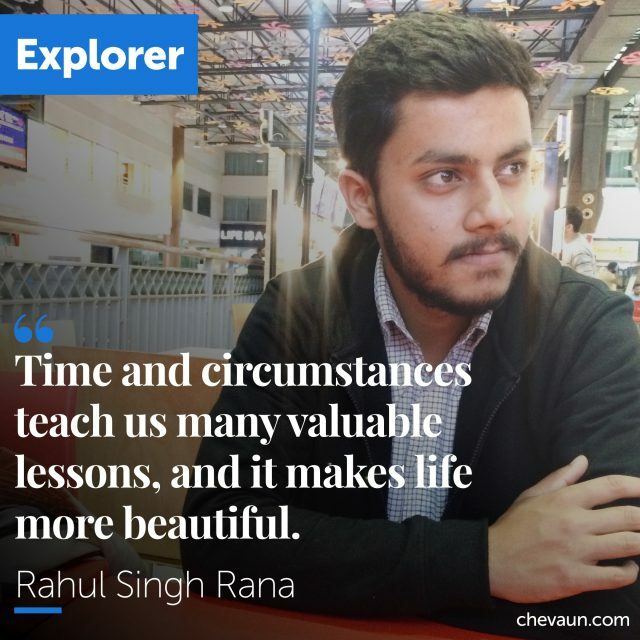 Some are attracted to money, for some their looks are of utmost importance but if you value dedication & honesty then you would love to meet Mr. Rahul Singh Rana. Many entrepreneurs start their business with a goal of making some quick money or buying a new sports car. But, there are few entrepreneurs who start their endeavour with a dream of making this world a better place. 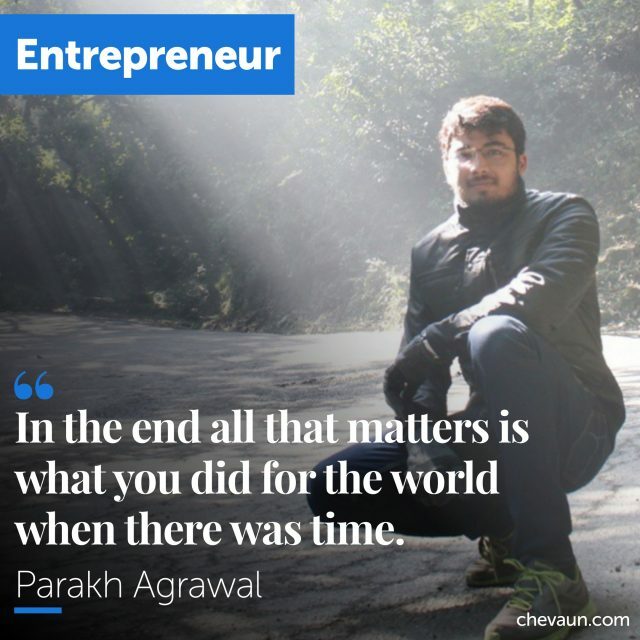 Meet one such entrepreneur Parakh Agrawal. Our opinions rarely matched but our emotions connected well. He says what he has in mind and I think twice every time. We bonded over SRK & Ronaldo, we fought over Nadal & Federer. He may be the opposite of mine but we will remain brothers for this life time. 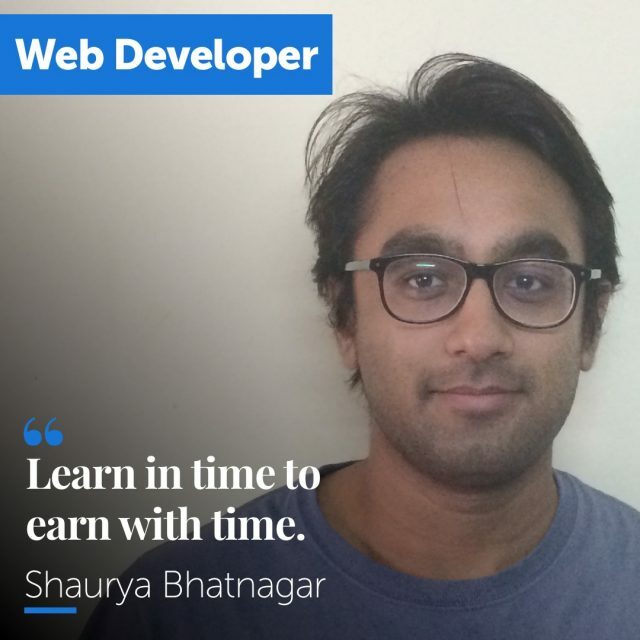 Meet Mr. Shaurya Bhatnagar.